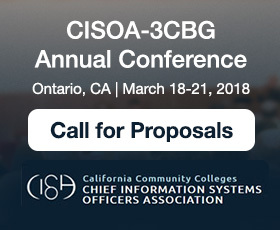 CISOA and 3CBG have announced a Call for Proposals for their annual conference. If you have a success story or presentation you would like to share with your colleagues, proposals will be accepted through Oct. 27, 2017. ¿Tutoría De Matemáticas En Español? 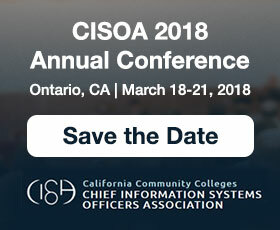 In a recent online discussion on the Basic Skills Coordinators Listserv, the question was posed whether any of the California Community Colleges (CCC) provides mathematics instruction in Spanish. 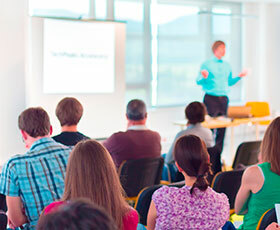 Professional development is a critical component for the California Community Colleges (CCC) Education Planning Initiative (EPI). 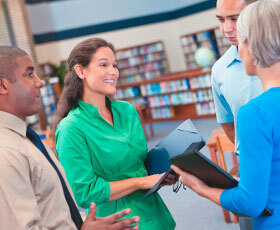 To support its goals, the EPI has joined with the CCC Professional Learning Network (PLN). We are all in a position to become campus leaders and serve students on a larger scale – whether leadership comes with a title change or not, according to California Community Colleges (CCC) faculty member and administrator, Kate Jordahl. 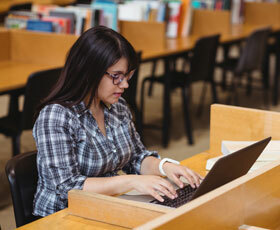 As of July 1, the Foothill-De Anza Community College District (FHDA) and the California Community Colleges (CCC) Online Education Initiative (OEI) have been given the honor of hosting the @ONE grant. Be a part of the learning experience by joining us at the Online Teaching Conference 2018 (OTC'18), returning June 18-20, 2018, to the Hilton Anaheim in Anaheim, Calif. Registration information will be available on our website this fall. 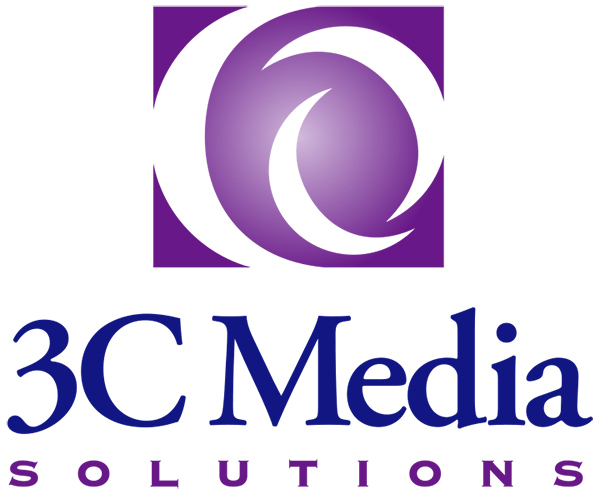 3C Media Solutions is ready to connect with your Canvas courses. Let your Canvas administrator know about this great new connection tool!